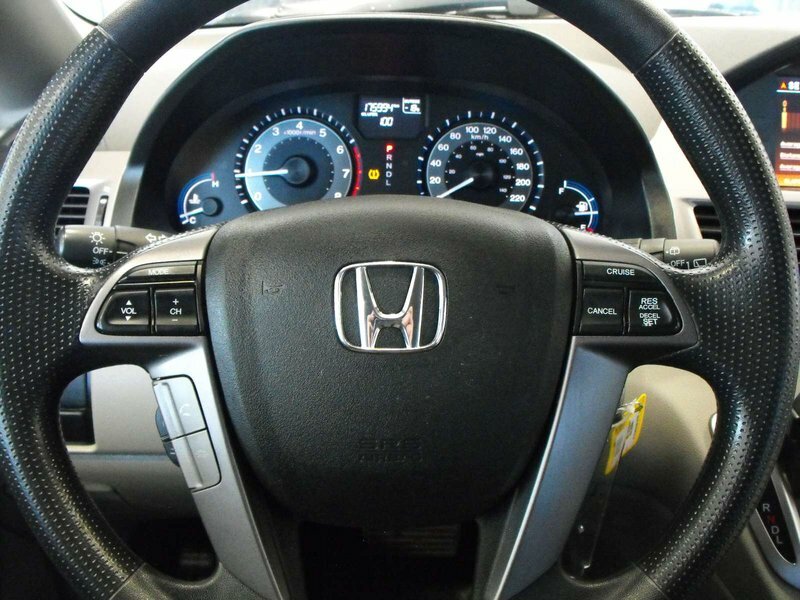 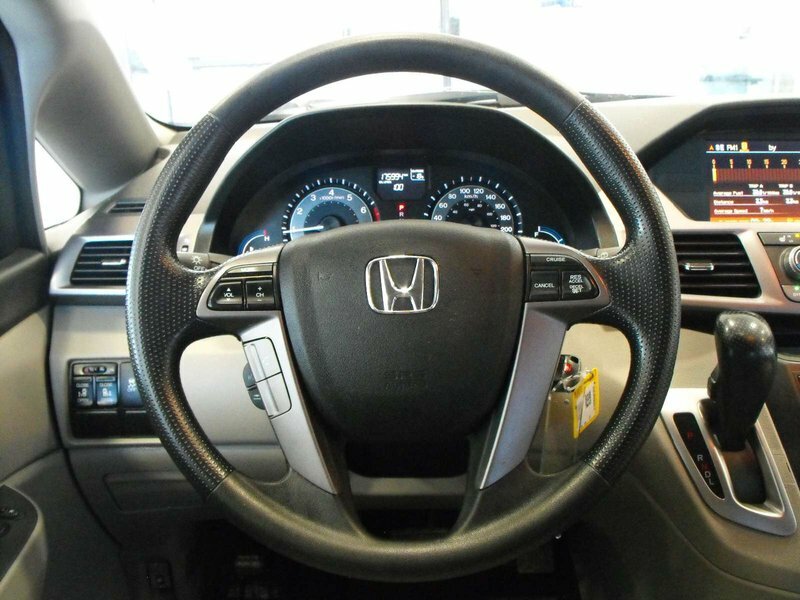 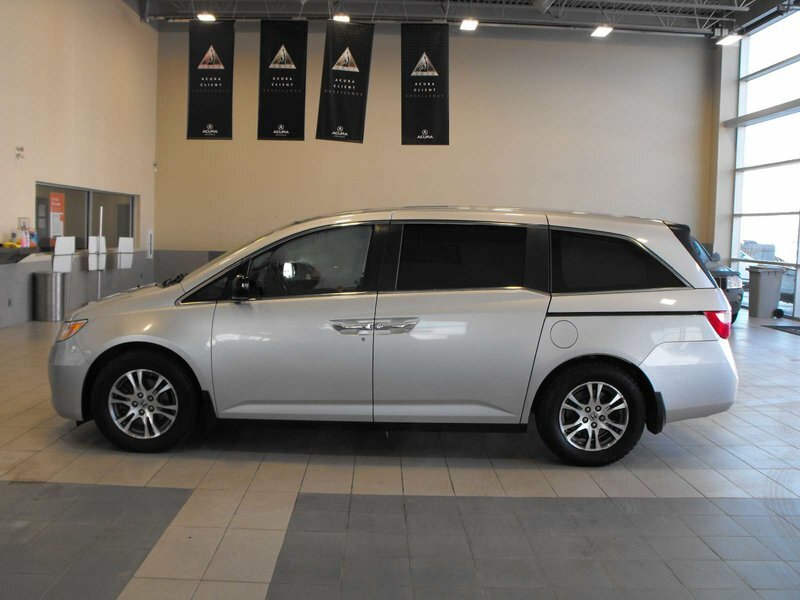 Heated Seats, DVD Player, Back Up Camera, Winter Tires, power rear sliding door,Telescopic Steering, Cruise Control, Power Windows, Dual Climate Control, Bluetooth and much more. 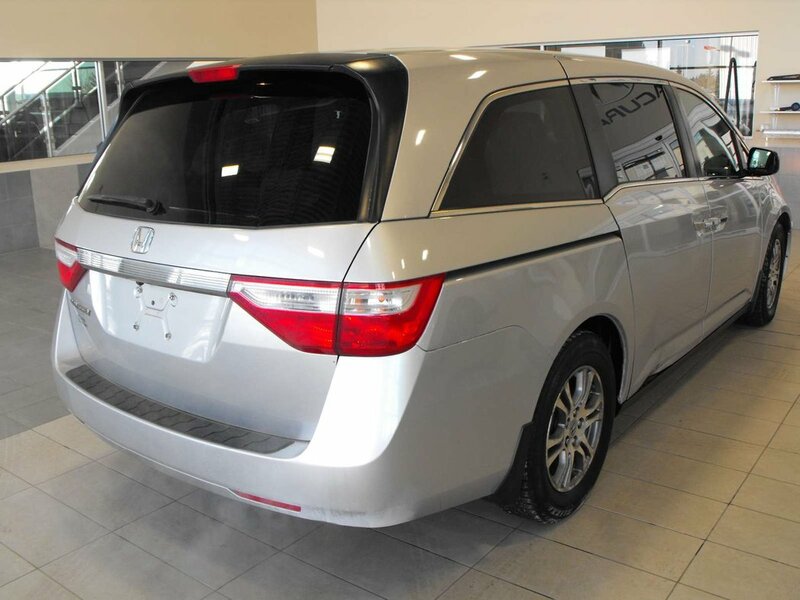 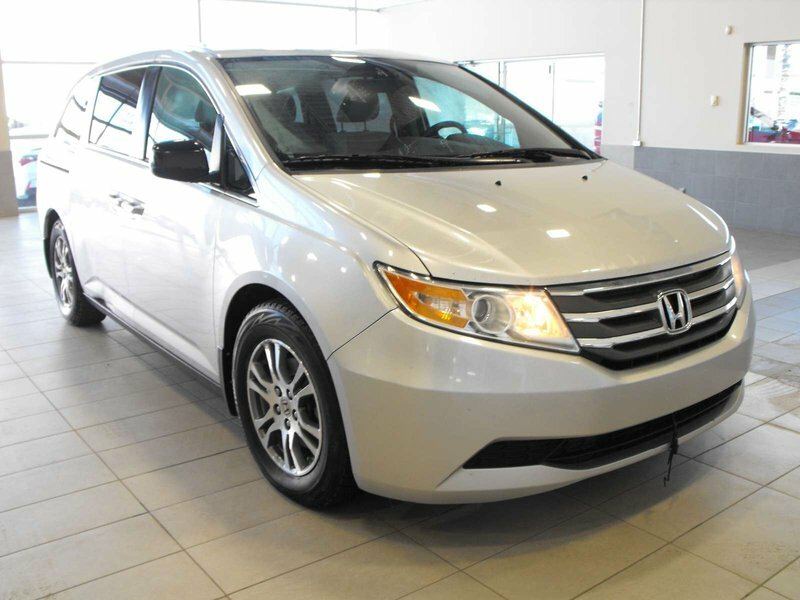 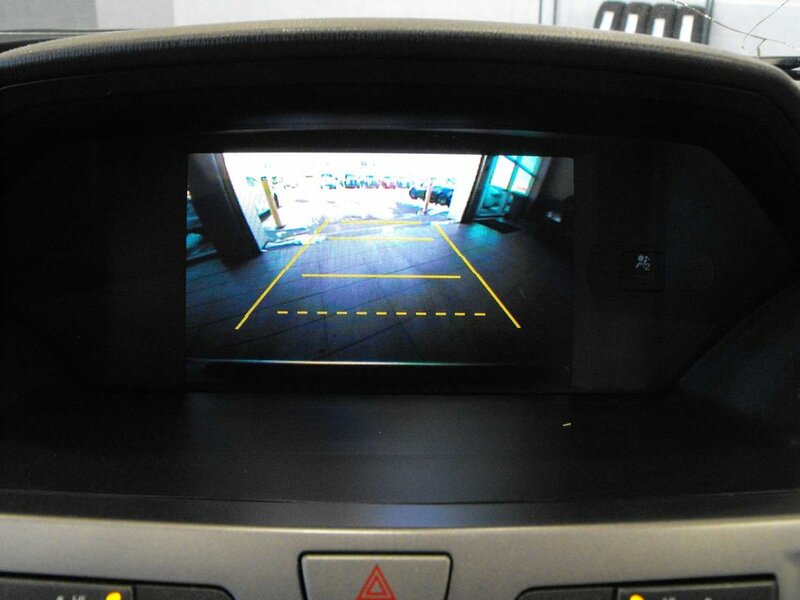 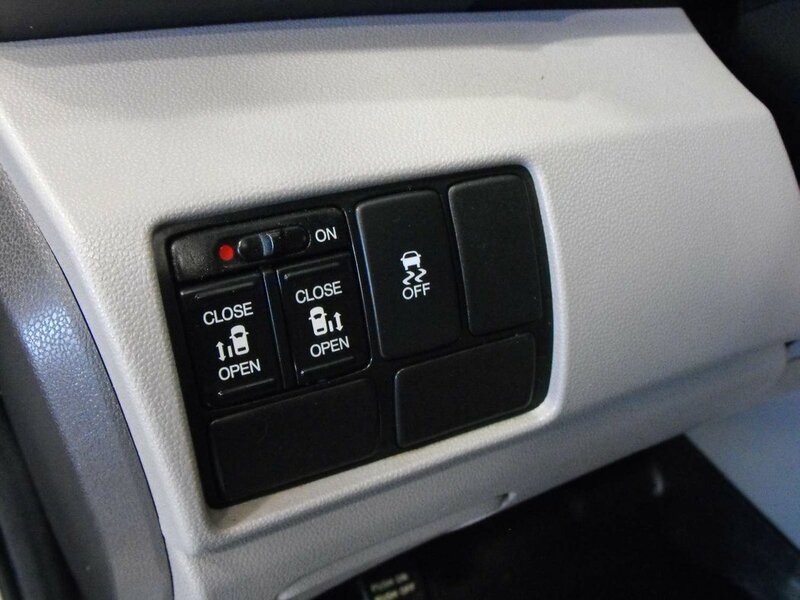 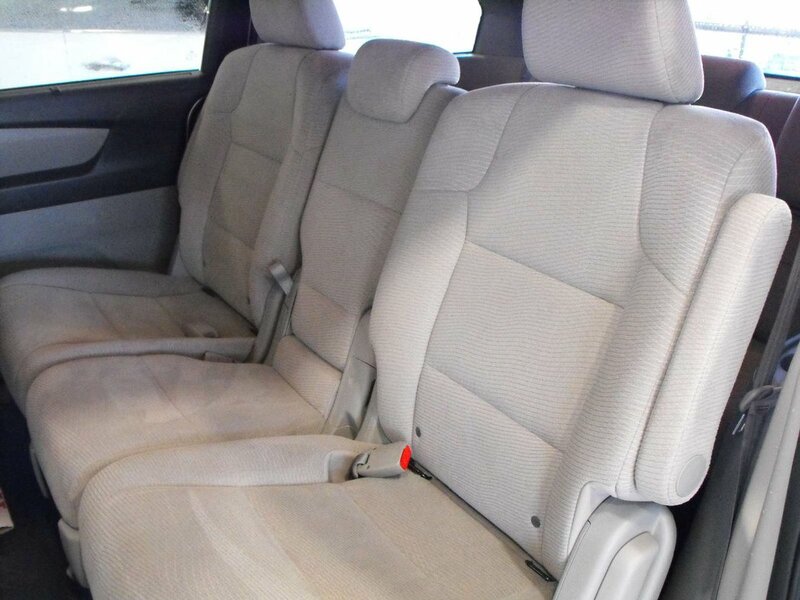 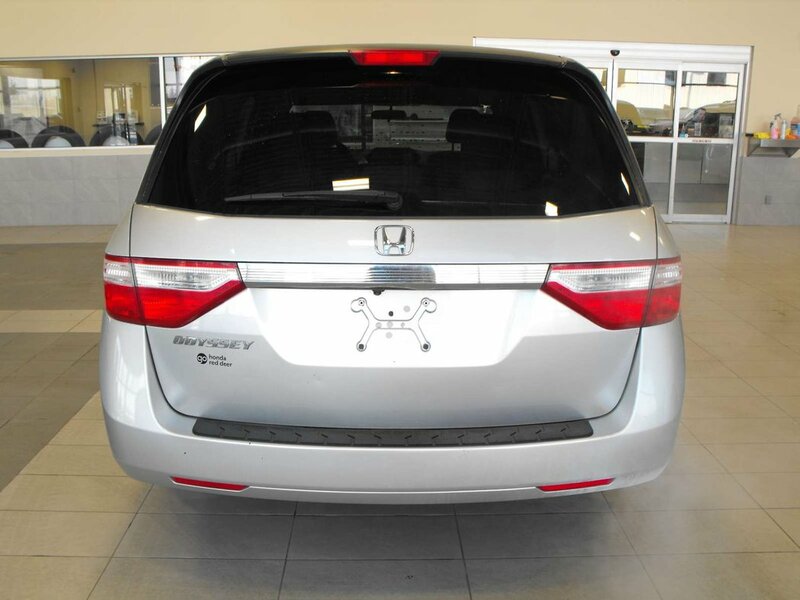 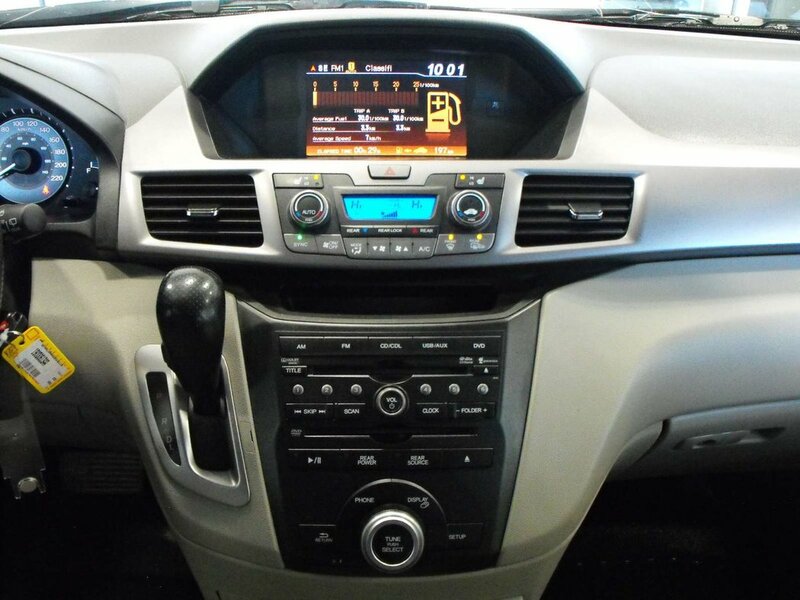 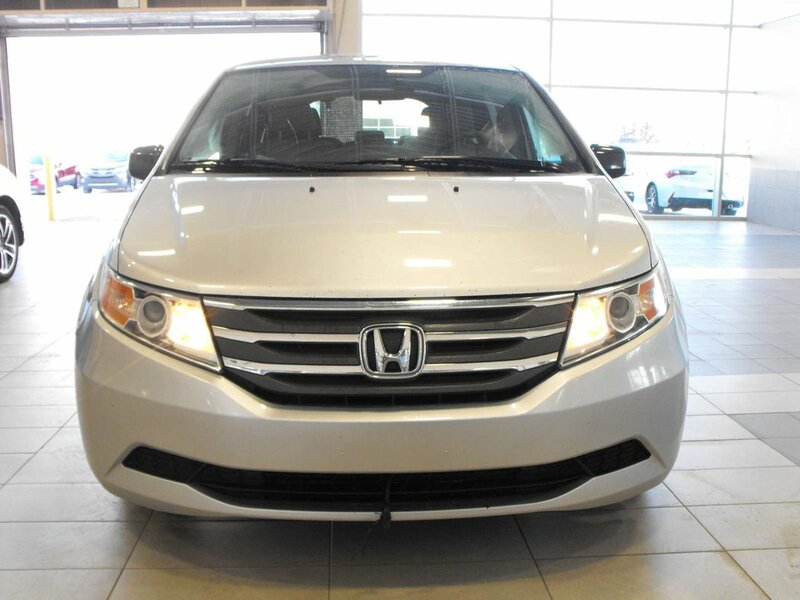 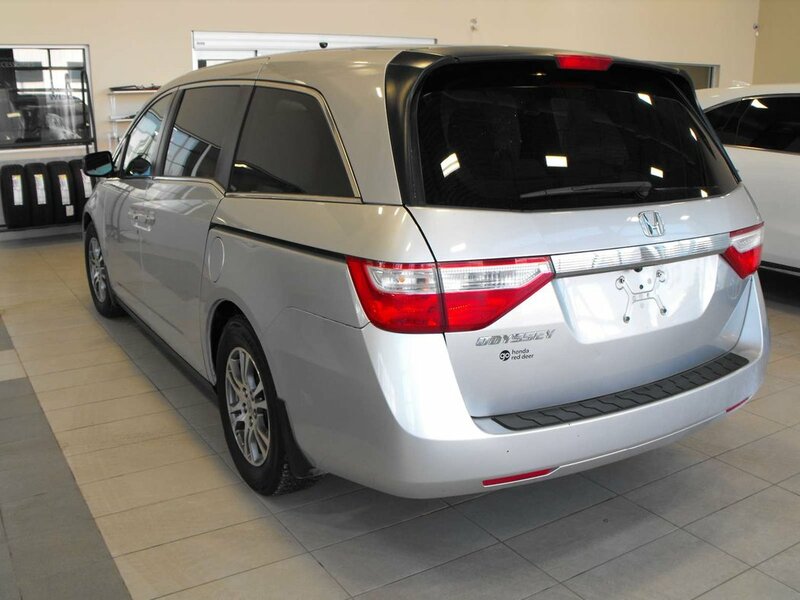 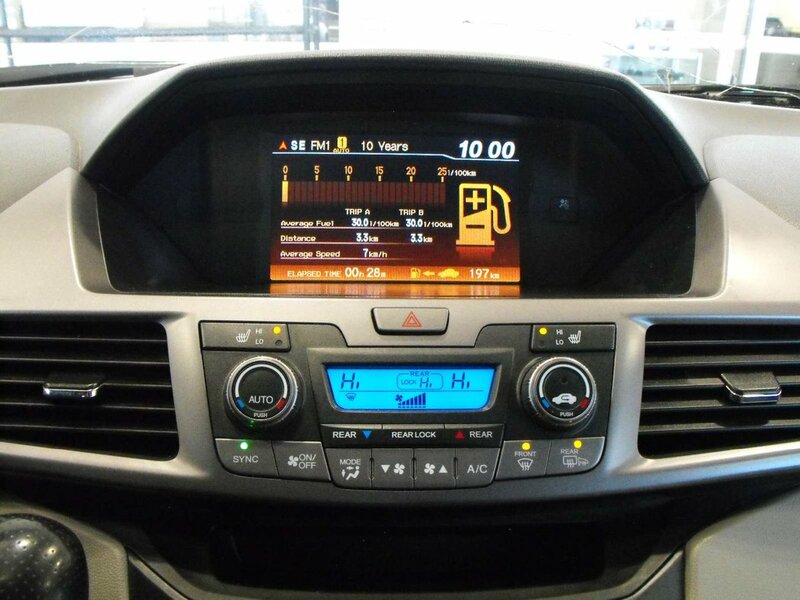 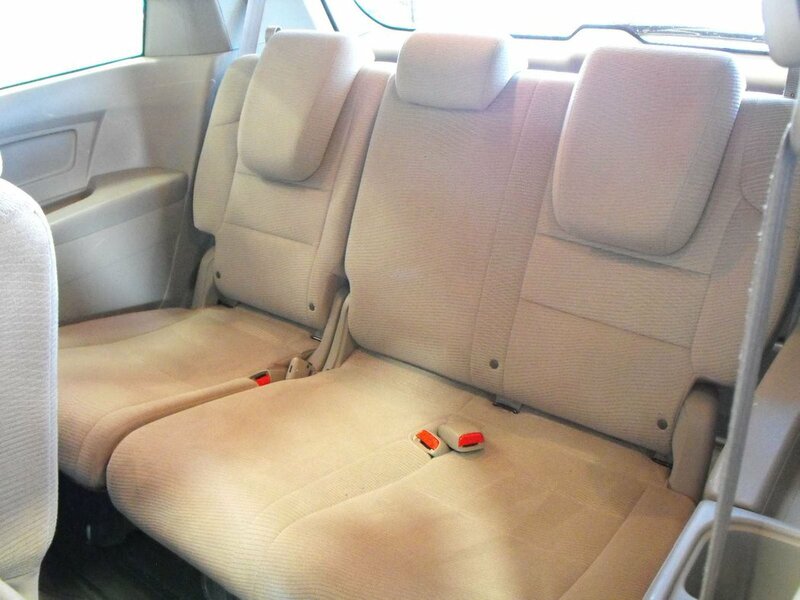 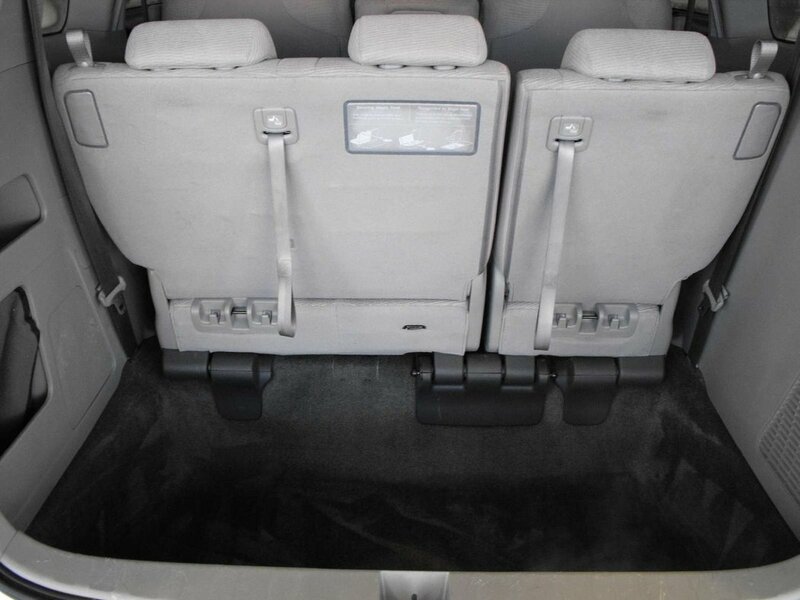 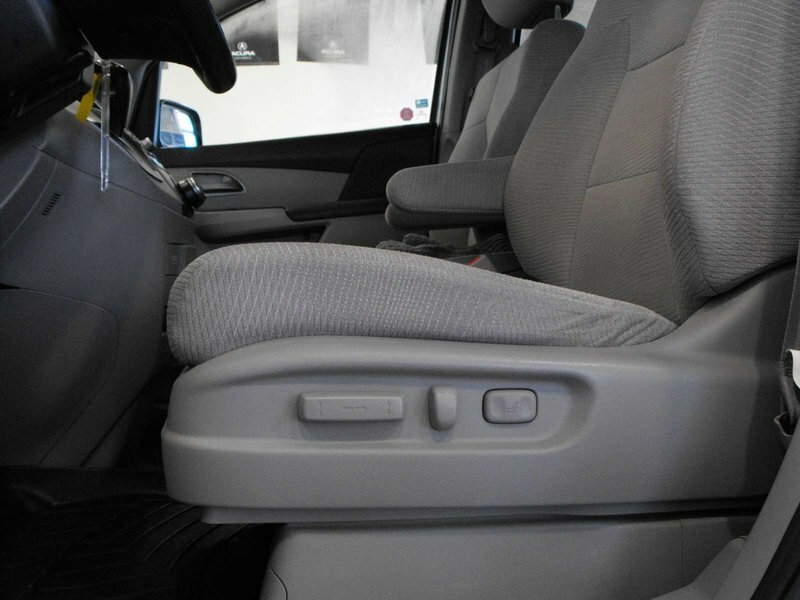 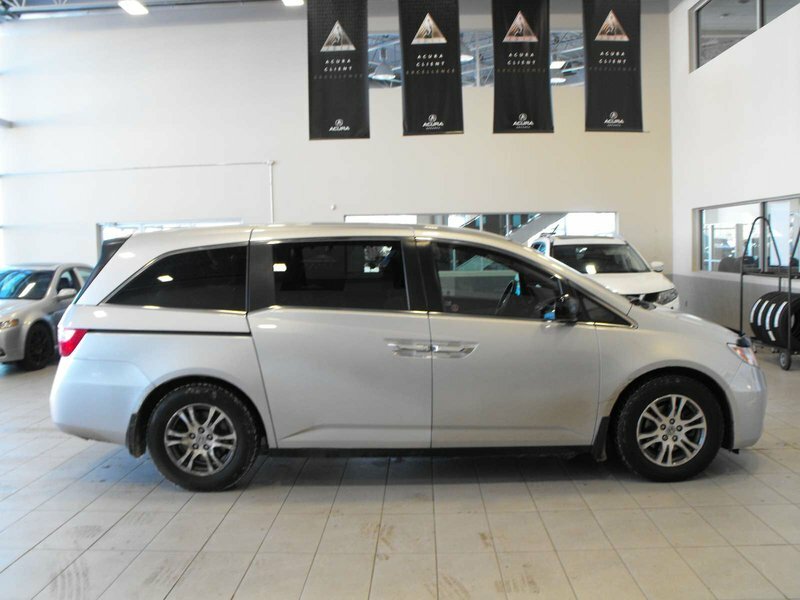 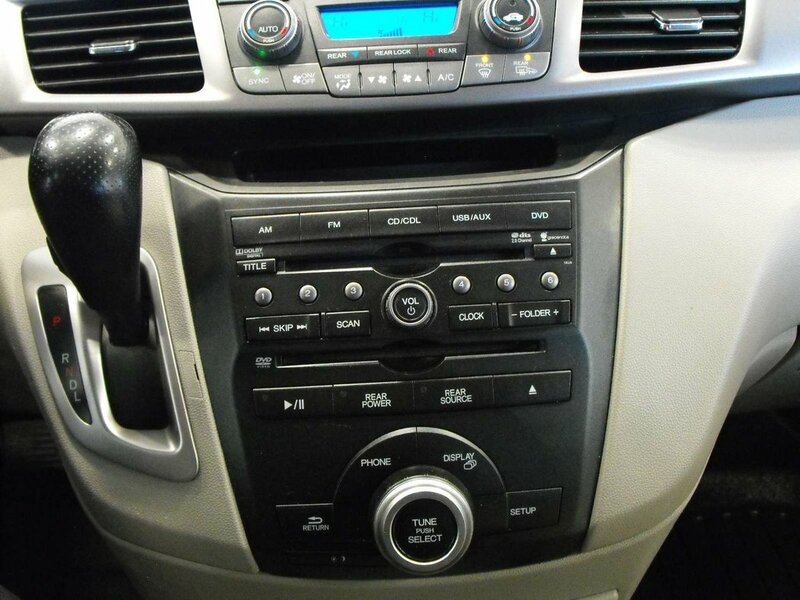 Click, call or text (403) 347-7700 for more information on this Minivan! 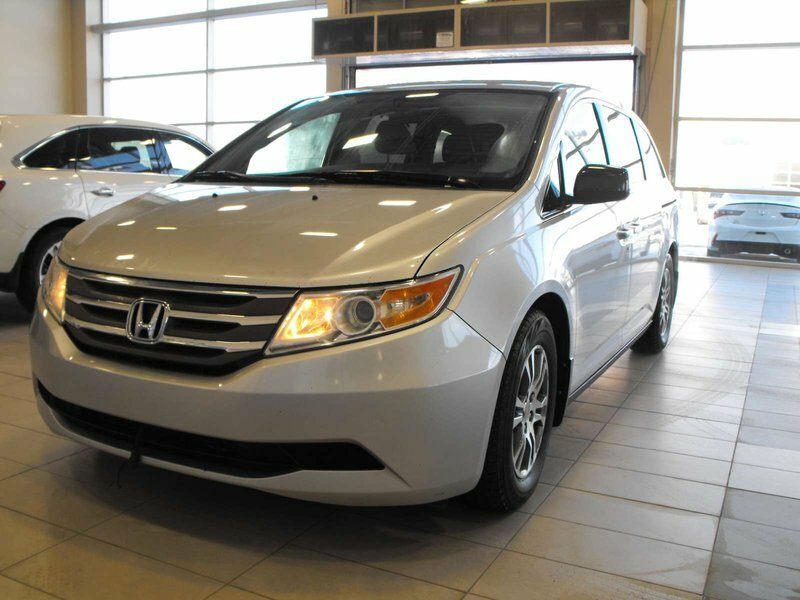 Our Odyssey comes to us as an ALBERTA ONLY vehicle.